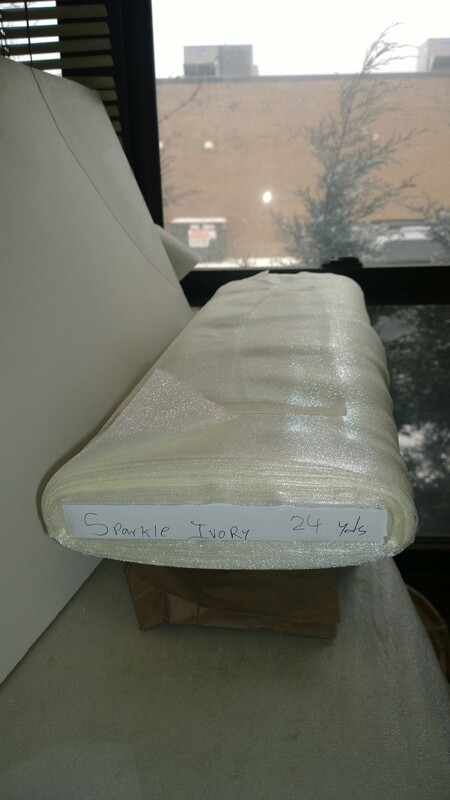 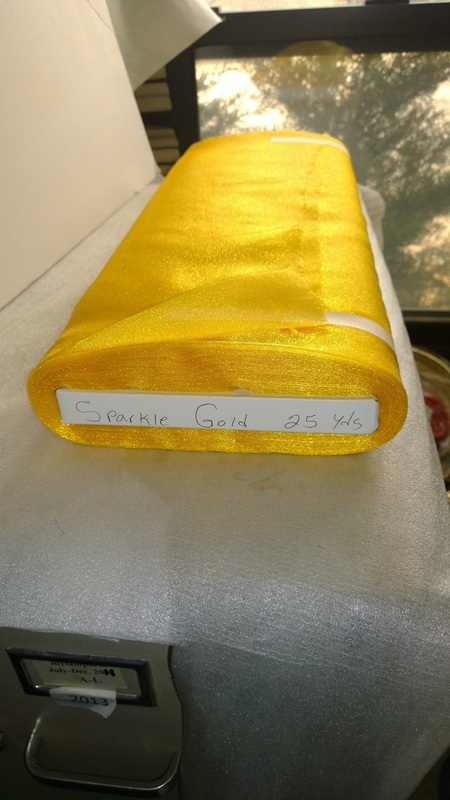 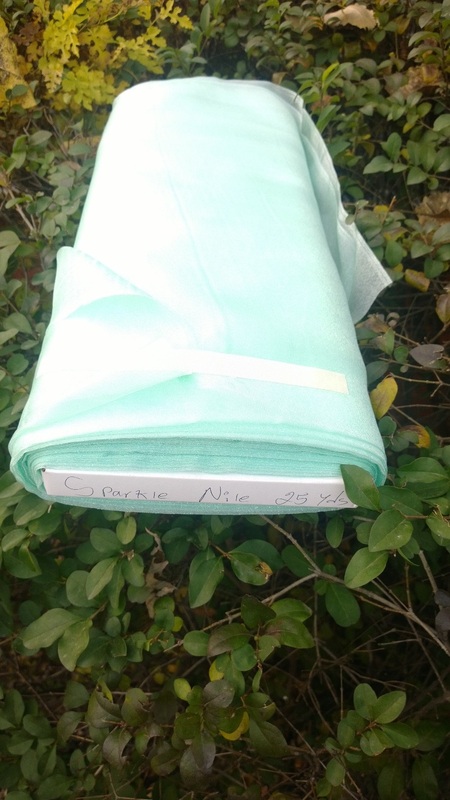 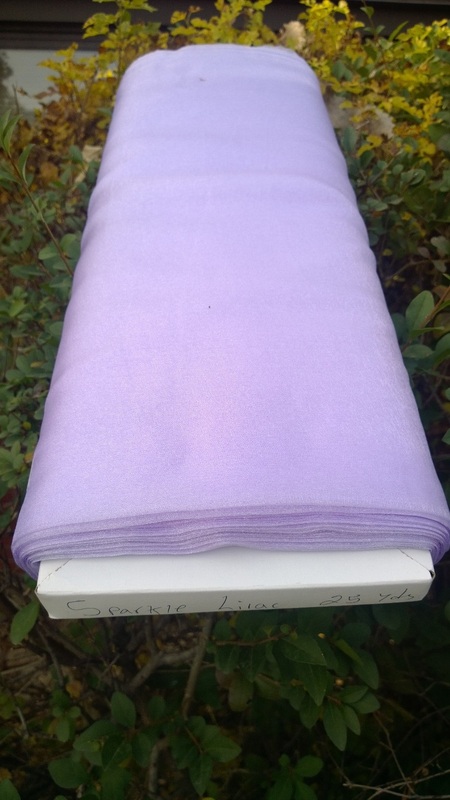 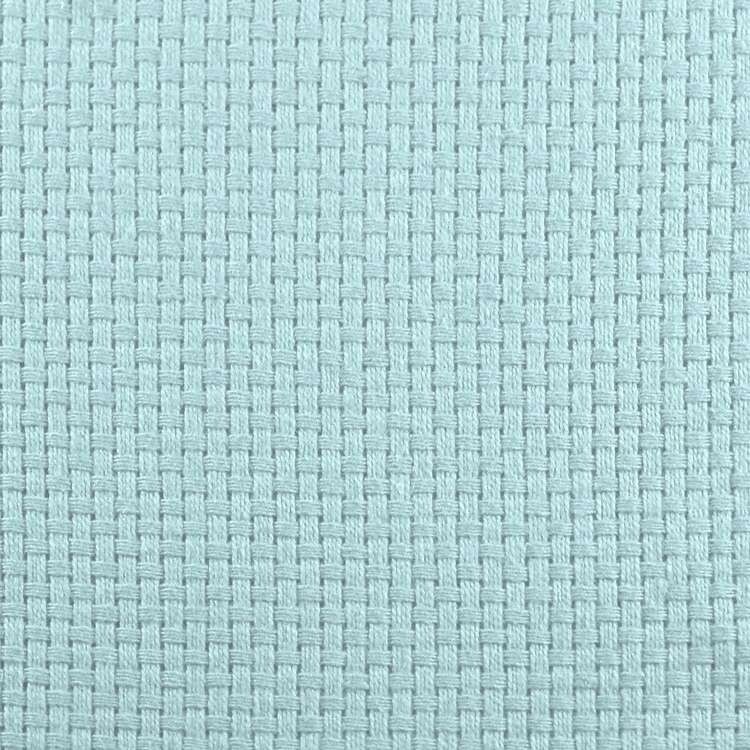 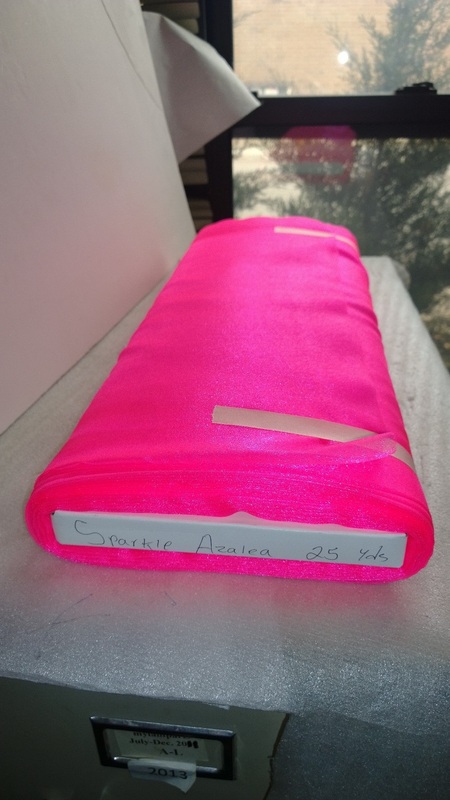 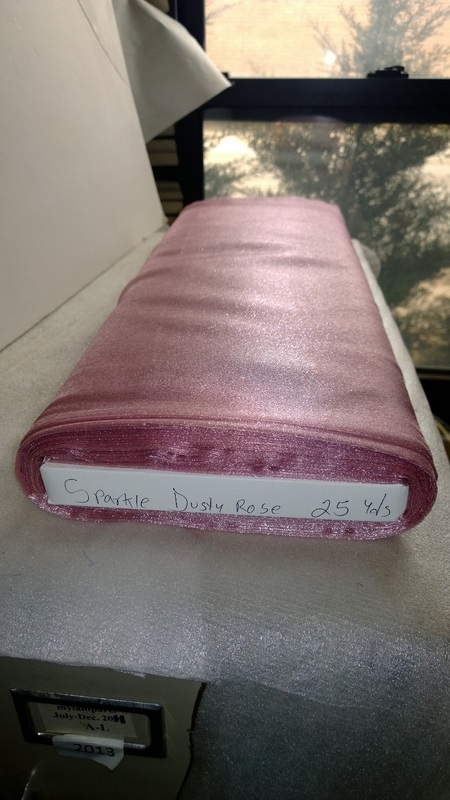 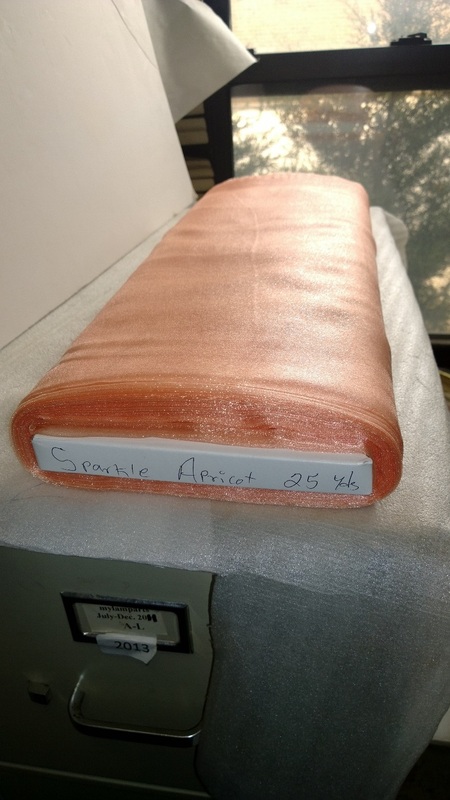 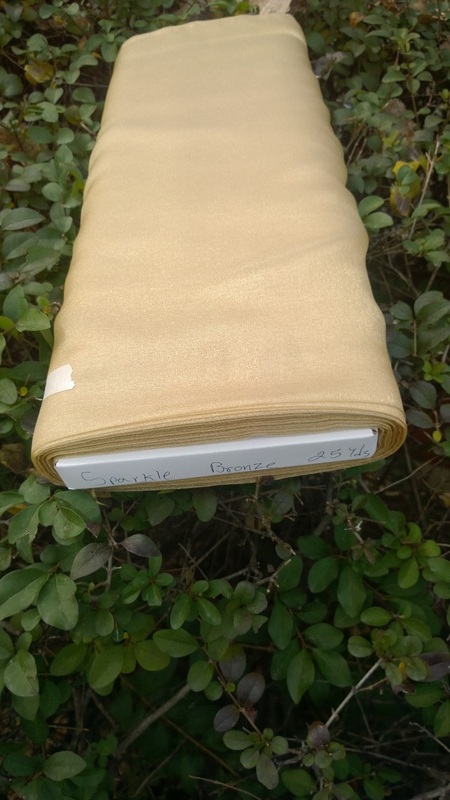 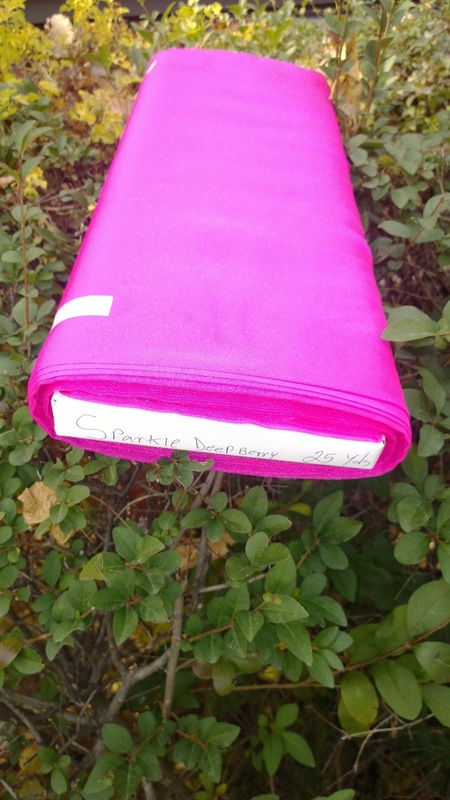 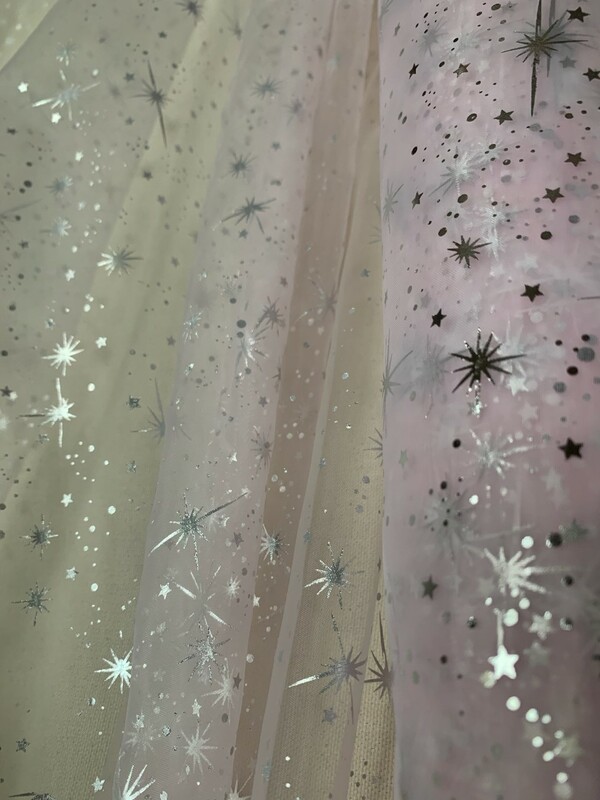 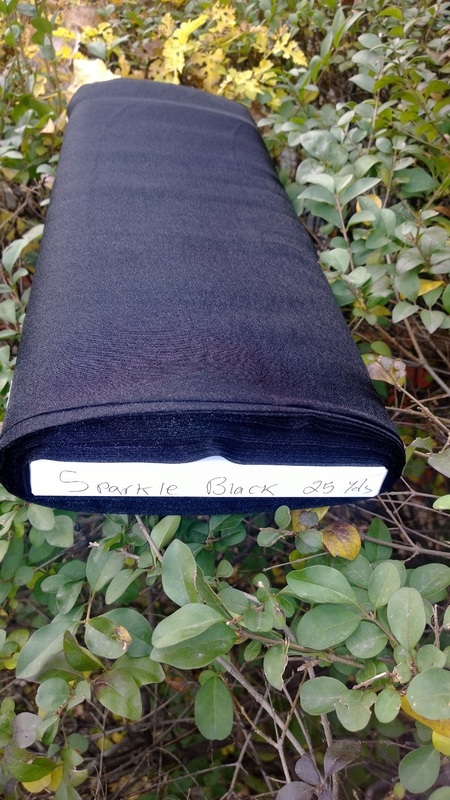 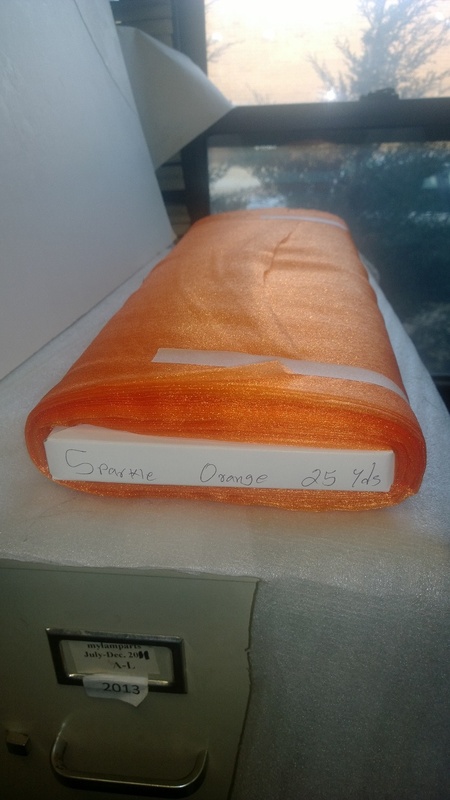 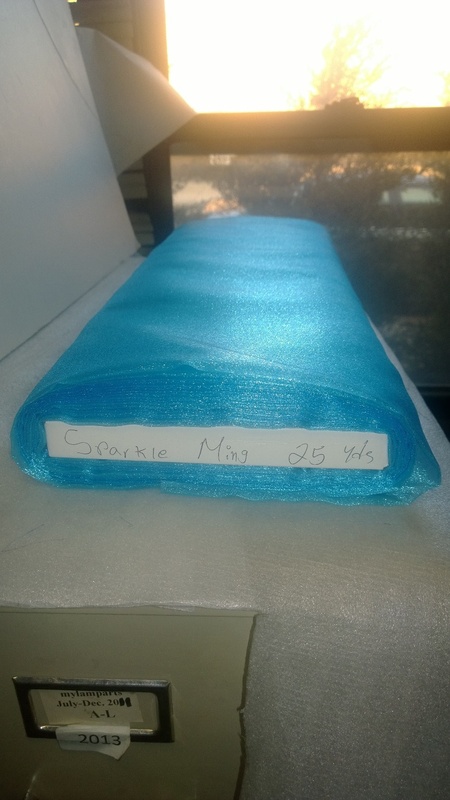 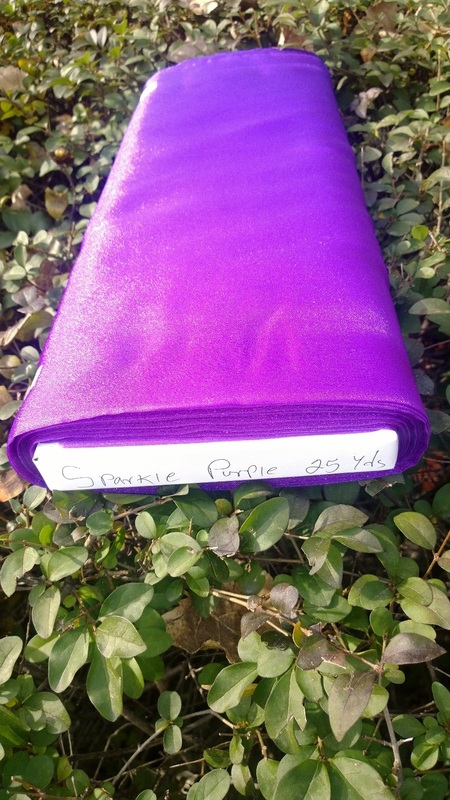 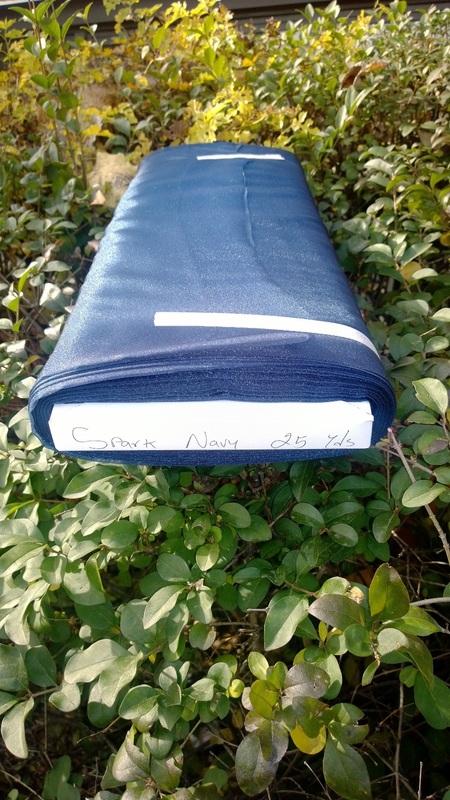 44/45" sparkle organza is a sheer textured light weight 100% textured nylon fabric popular for party decor, fashion accessories, and much more. 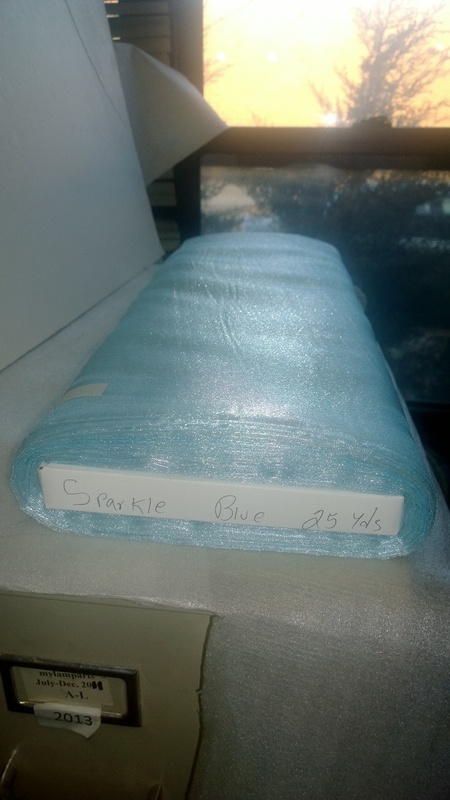 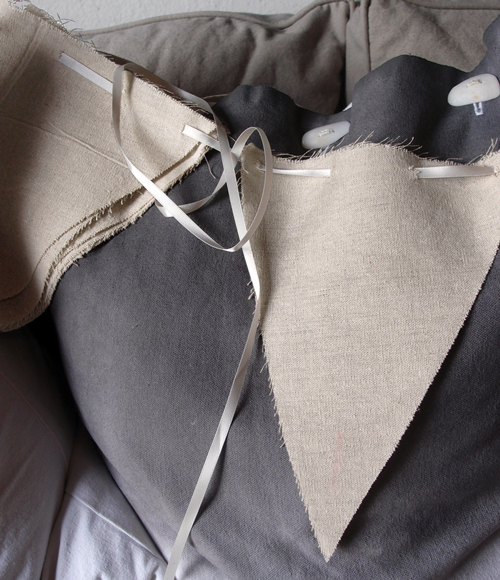 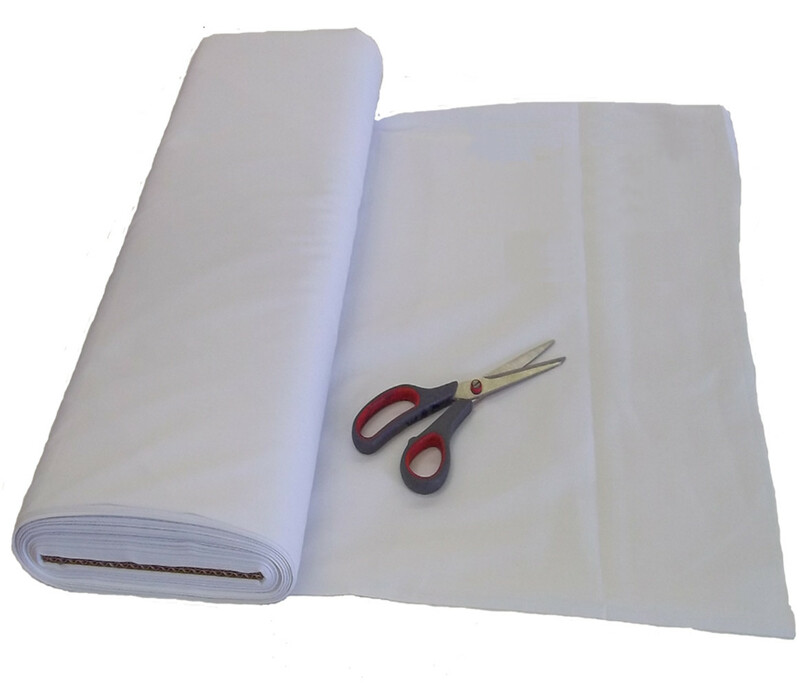 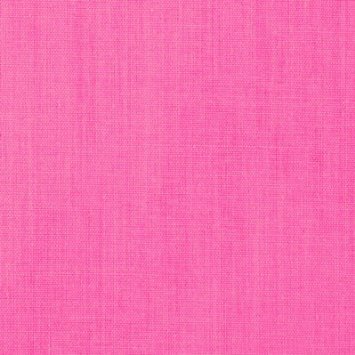 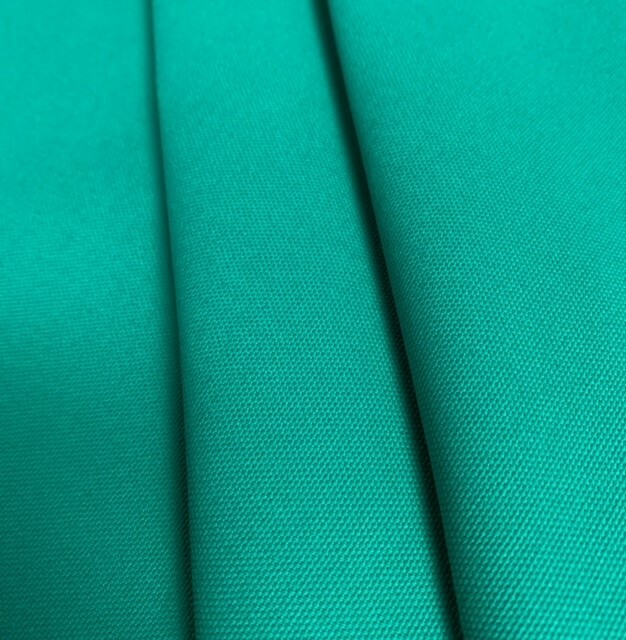 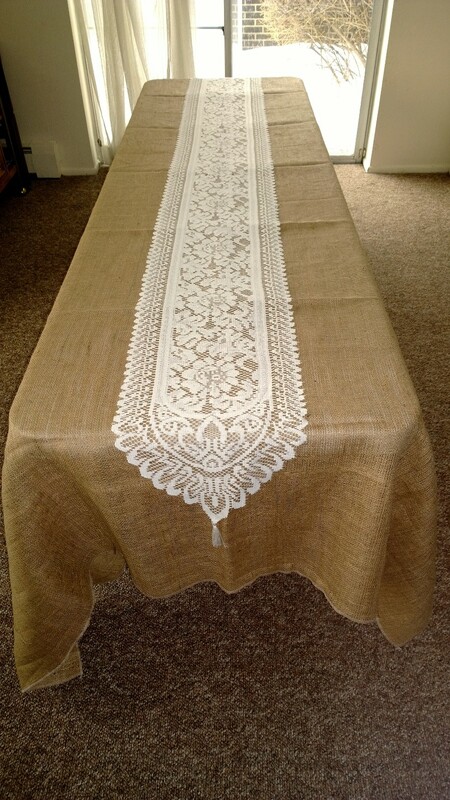 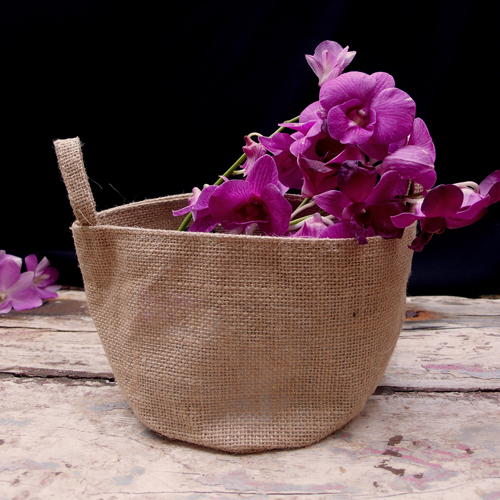 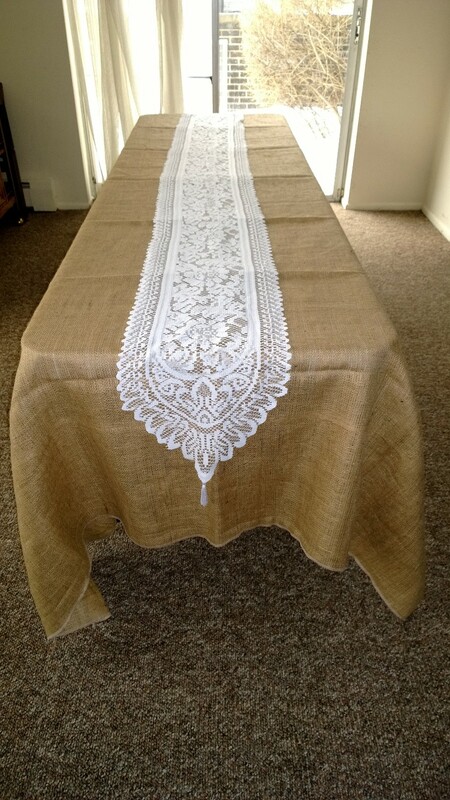 We offer 24 different organza fabric color choices in 44/45" widths sold continuous up to 25 yards. 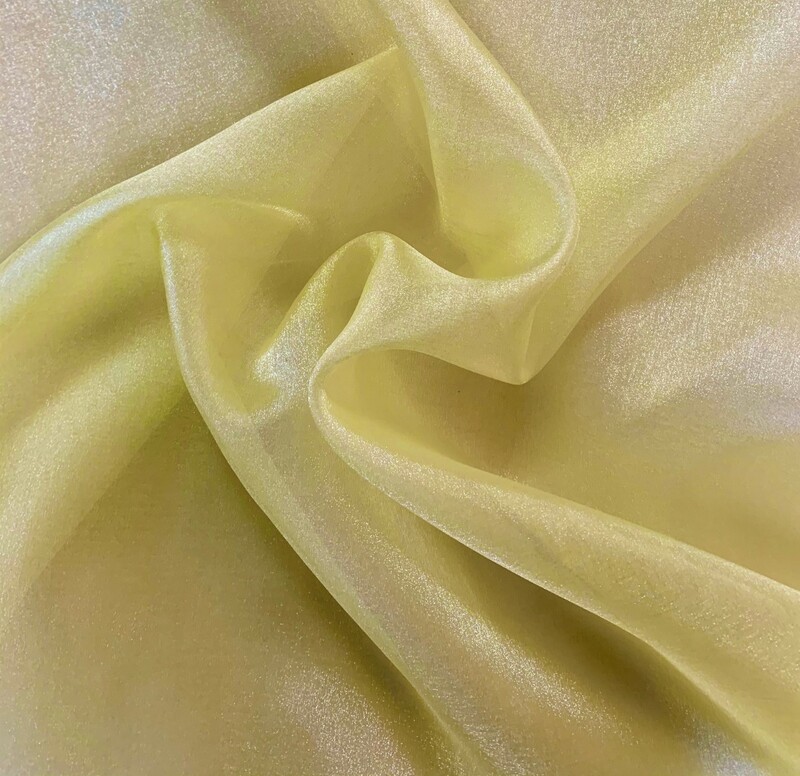 Higher quality organza fabric, made in Japan and not to be confused with inferior Chinese organza fabric sold by competitors. 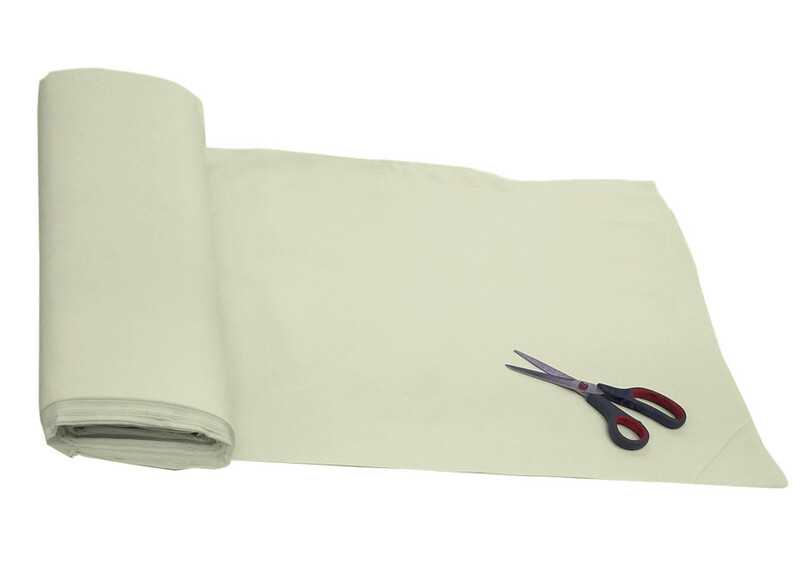 Instructions for care: Machine wash, tumble dry, remove promptly.